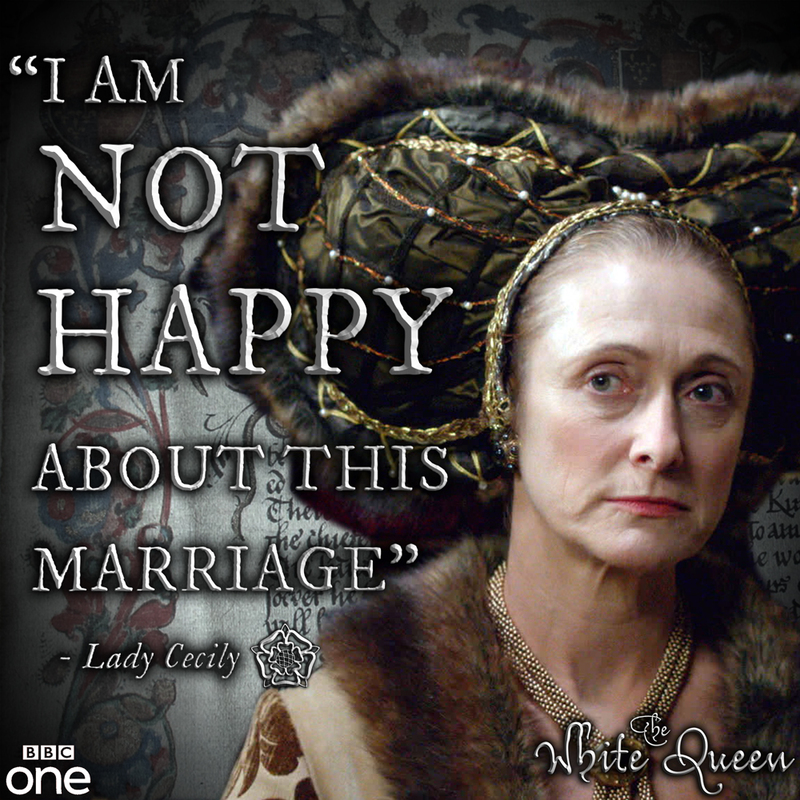 “The White Queen”, episode 6 shows Elizabeth giving birth. In reality, no men would have been present and the windows, floors, and walls would have been covered. 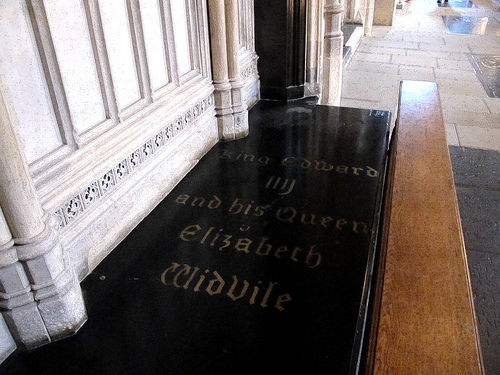 Elizabeth Woodville’s marriage to Edward IV produced ten babies in fourteen years. 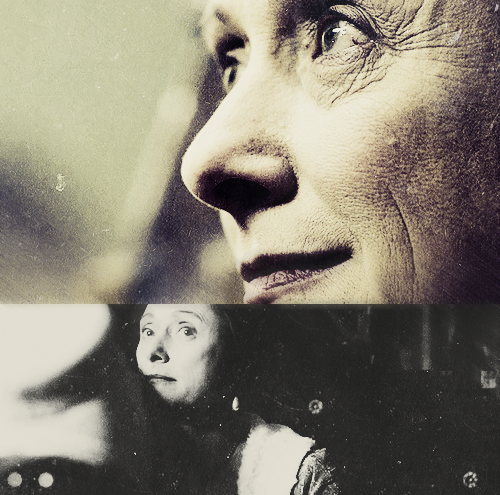 Edward’s own mother, Lady Cecily [Neville], had thirteen children of whom only seven survived to adulthood. Lord Warwick [father of Queen Anne Neville] and Lady Alice FitzHugh’s [great-grandmother to Queen Katherine Parr] mother, Lady Alice, Countess of Salisbury [sister-in-law to Lady Cecily], also gave birth to no less than twelve children herself. So how dangerous was it to have a royal baby in the 15th Century? 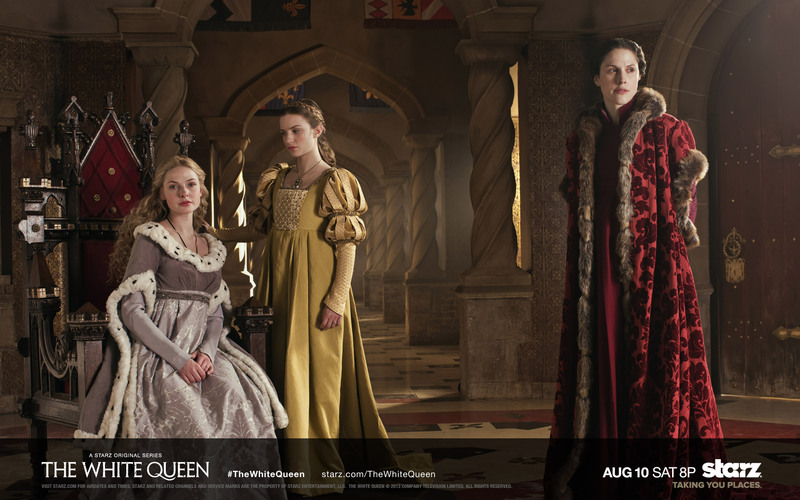 Historian Dr. Jeremy Goldberg assesses what childbirth would have been like for the White Queen [and other women]. Jacquetta of Luxembourg and the Dukes of Burgundy? Duke of Burgundy (1364-1404) as Philip II and King Philip II of France. 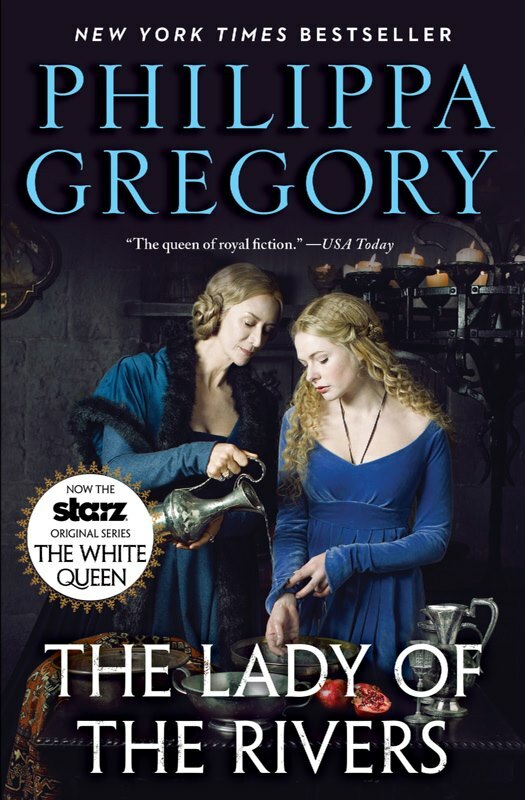 Since the beginning of Philippa Gregory’s obsession with the Woodville family and Jacquetta of Luxembourg, she has claimed that Jacquetta was descended from the Dukes of Burgundy. For the past few weeks I have been trying to find a link to what she might be talking about. Jacquetta’s tree doesn’t show any connection or descent from the Dukes of Burgundy since before .. well .. I’m still looking back past the 1100s. OK… I think I found what they are talking about; two explanations and a HUGE stretch. 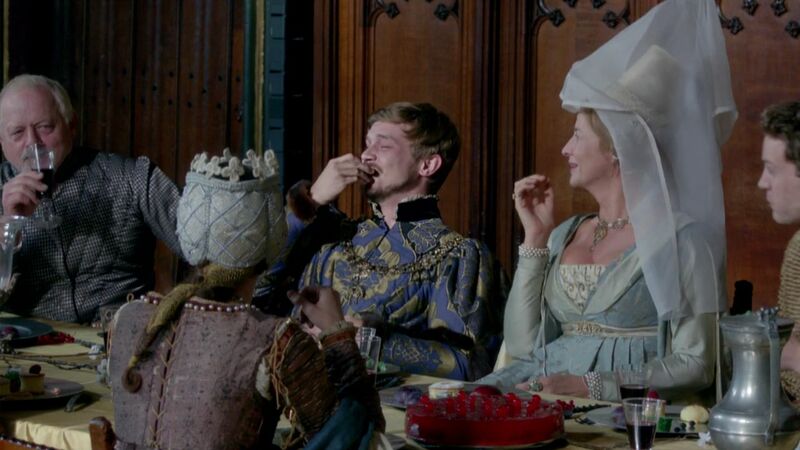 Jacquetta sits with Charles “the Bold’, Duke of Burgundy. 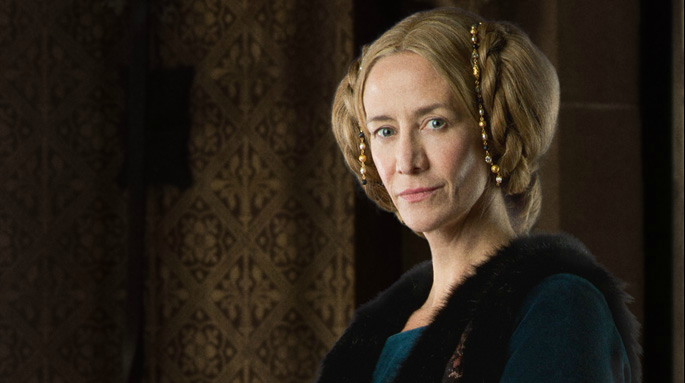 Remember “The Tudors” brilliant idea of lumping King Henry VIII’s sisters in to one character? 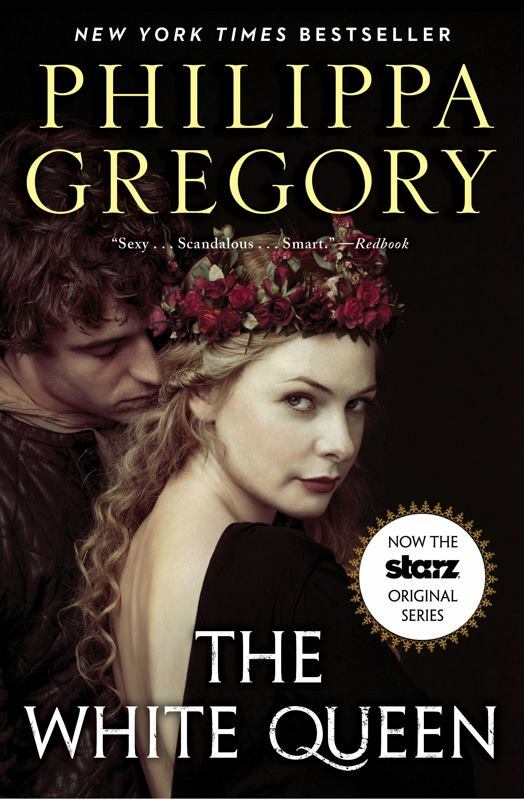 Perhaps Philippa Gregory and the writer Emma Frost are doing the same; two historical characters compiled in to one. Here’s how it works: Jacquetta was married to the Lancastrian Duke of Bedford. Bedford’s FIRST wife, Anne of Burgundy, was from Burgundy; the daughter of John II, Duke of Burgundy. 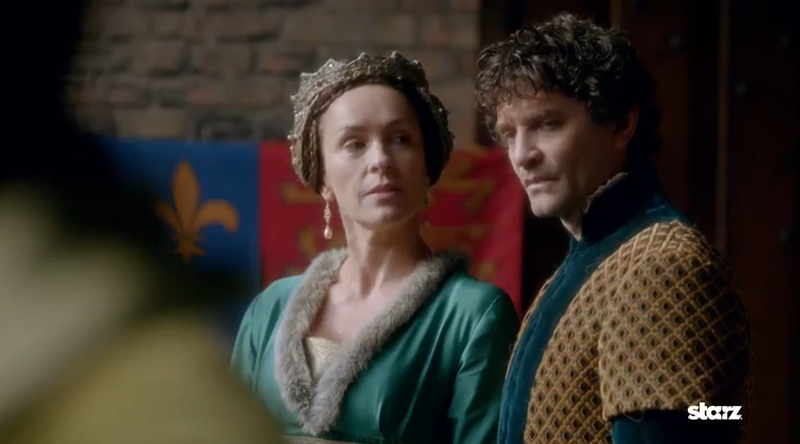 Anne’s brother was Philip “the Good”, Duke of Burgundy and father of Charles, the Bold, who was featured in the second episode of “The White Queen” as “cousin” to Jacquetta. A year after the death of Anne of Burgundy, Bedford remarried to Jacquetta, but faced opposition for various political reasons in this decision from Anne’s brother the Duke of Burgundy. From this time on, relations between the two became cool, culminating in the 1435 peace negotiations between Burgundy and Charles VII, the exiled king of France. Later that year, a letter was dispatched to Henry VI, formally breaking their alliance. 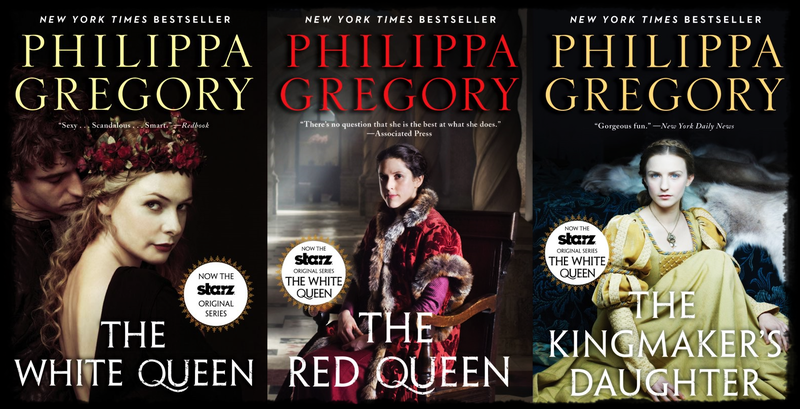 The series doesn’t mention the fact that Jacquetta was married to the Duke of Bedford – she is *just* a powerful noblewoman related to the Dukes of Burgundy which is not really the case as I will explain. 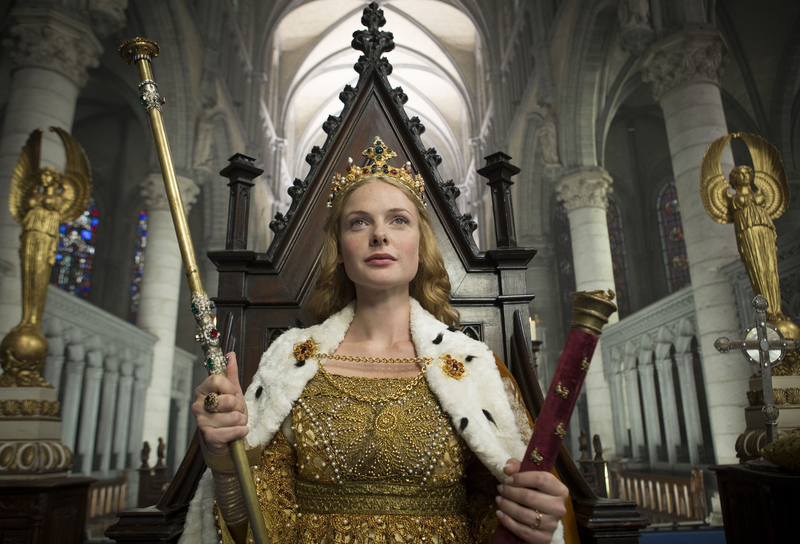 The series chose to omit that the Duke of Bedford existed and married Jacquetta, and Jacquetta in my opinion is seen as a mix of two historical women – Anne of Burgundy, Bedford’s first wife, and Jacquetta of Luxembourg. Second possible explanation Jacquetta’s grandfather, the Duke of Andria (Francesco del Balzo) married Marguerite of Taranto whose mother was Empress Catherine of Constantinople, daughter of Charles, Count of Valois (4th son of Philip III of France, brother to the 2nd queen consort of Edward I of England, Marguerite of France and uncle to queen consort Isabel of France of Edward II of England). Francesco and Marguerite had two kids that produced NO surviving issue! Any who, Empress Catherine (of Valois) was a paternal sister to Philip VI of France (son of Charles of Valois and his first wife, Margaret, Countess of Anjou). Philip VI married Joan of Burgundy, daughter of Robert II, Duke of Burgundy. 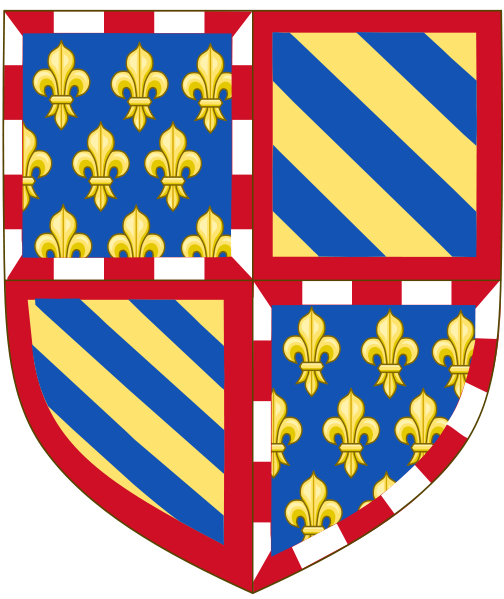 In 1361, Joan’s grandnephew, Philip I of Burgundy, died without legitimate issue, ending the male line of the Dukes of Burgundy. 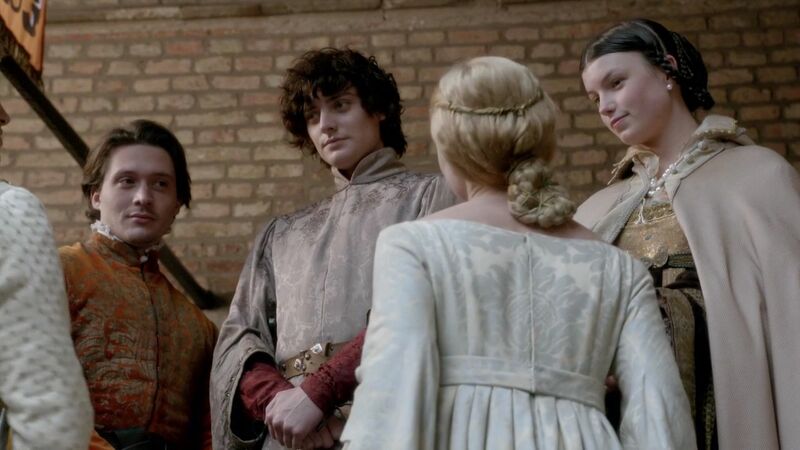 The rightful heir to Burgundy was unclear: King Charles II of Navarre, grandson of Joan’s elder sister Margaret, was the heir according to primogeniture, but John II of France (Joan’s son) claimed to be the heir according the proximity of blood. In the end, John won. So Jacquetta wasn’t related to them at all by my calculations; only by marriage. 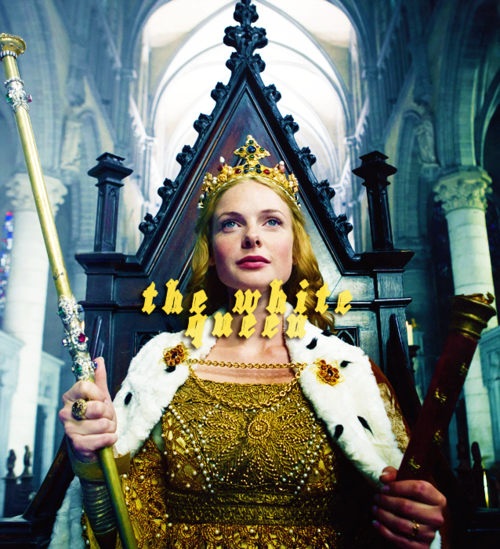 Her half-uncle (James of Baux) died in 1383 and her half-aunt (Antonia, Queen of Sicily) died in 1373. They were the only blood connection to the Dukes of Burgundy as cousins. Jacquetta wasn’t born until 1416 — so there would be no close connection. Henry V “the blond”, Count of Luxembourg. However, there is a stretch here — Bonne of Bohemia [of Luxembourg] was the mother of Philip the Bold, Duke of Burgundy, himself the great-grandfather of Charles the Bold. Bonne of Bohemia was the great-great-granddaughter of Henry V, Count of Luxembourg. Jacquetta herself was a 5x great-granddaughter of Henry V. Funny thing being — anyone who descended from King Edward III of England [most to all of the nobility at court and royal houses of Europe by the reign of King Edward IV] descended from Henry V of Luxembourg via his great-granddaughter, Philippa of Hainault, queen consort to Edward III of England. Included in that long list are Queens Katherine of Aragon, Jane Seymour, Anne of Cleves, and Katherine Parr [wives 1,3,4, and 6 of King Henry VIII of England]. 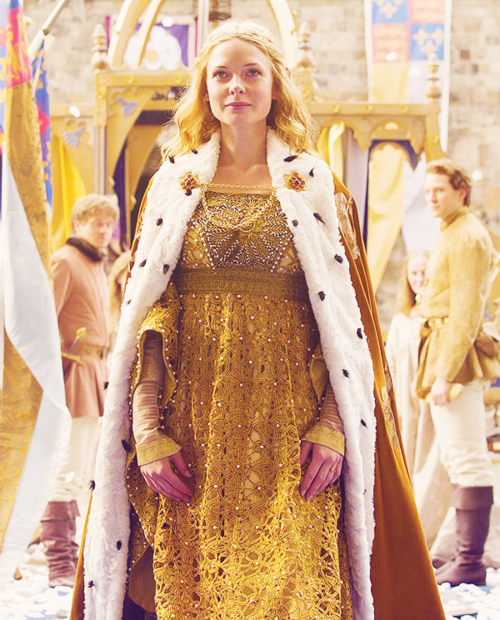 Cecily, Duchess of York as portrayed in ‘The White Queen’ by actress Caroline Godall. In actuality, Jacquetta was a fourth cousin, twice removed of Sigismund. Not a bad match for a younger son of King Henry IV, but how is marrying a fourth cousin, twice removed going “to strengthen ties between England and the Holy Roman Empire“? To add to the distance between Jacquetta and the Holy Roman Emperors — the second Luxembourg Holy Roman Emperor, Sigismund, had only one child; a daughter. Elisabeth of Luxembourg was the only child of the Emperor and his second wife and consort, Barbara of Cilli. 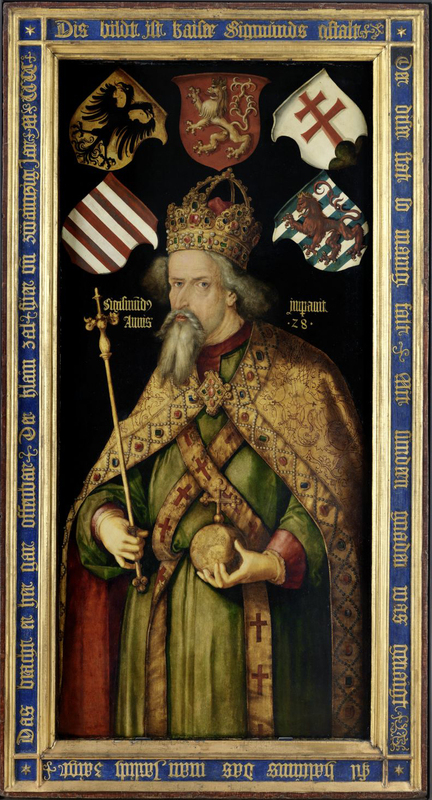 When Sigismund died in 1437, Elisabeth was expected to ascend to her father’s thrones, but her rights were ignored and the titles of King of Germany, Hungary, and Bohemia was passed to Elisabeth’s husband Albert V, Duke of Austria. The title of Holy Roman Emperor was passed to the House of Habsburg [Philip the Bold would marry Juana I of Castile, sister of Queen Katherine of Aragon] where it would stay for three centuries [1440-1740]. Frederick V, Duke of Austria would become Frederick III of the Holy Roman Empire. After only two Emperors from the House of Luxembourg, the title was passed to the Habsburg dynasty where it would remain until 1740 upon the death of Charles IV. Charles, like Sigismund, had only one surviving daughter. Maria Theresa, was obviously denied her rights to succeed as Holy Roman Empress because she was a woman. Her father, Charles IV, was succeeded by Charles VII of the House of Wittlesbach. Charles VII ruled until his death in 1745. It was then that Maria Theresa’s husband was elected as Holy Roman Emperor and she became his consort. The House was now called Habsburg-Lorraine. 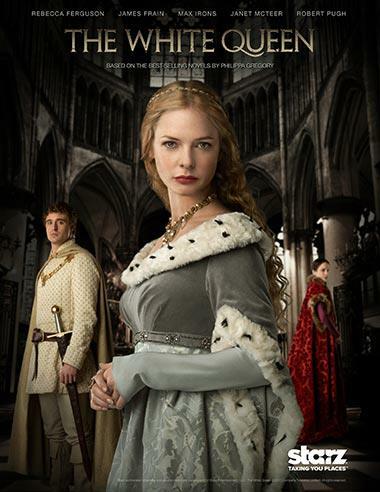 George, Duke of Clarence; Richard, Duke of Gloucester; and Margaret of York, episode 1. 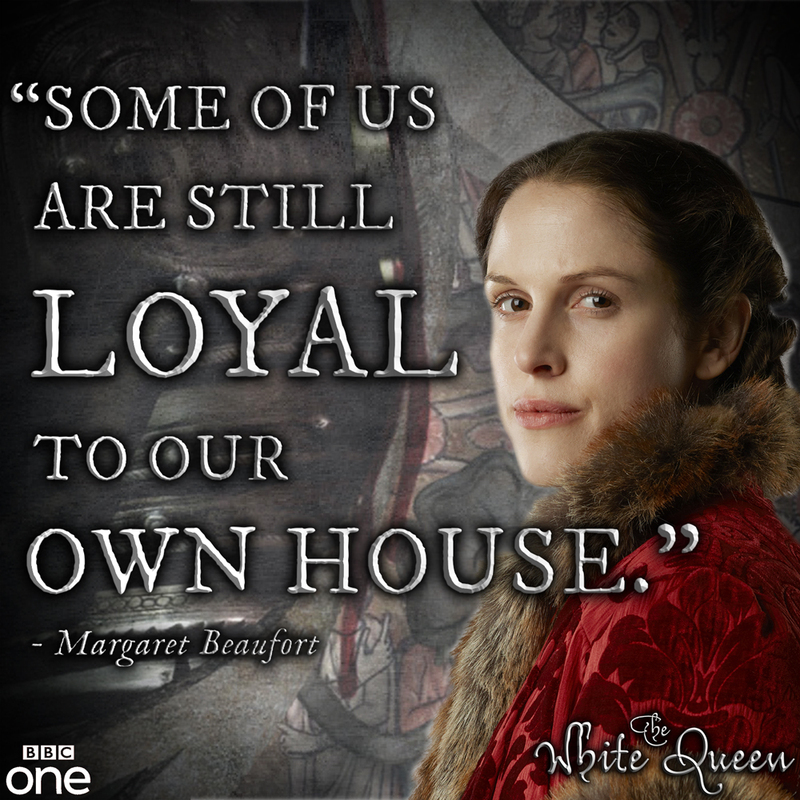 In the show, the marriage of Edward’s sister, Margaret of York, is hinted to be due to Jacquetta’s relations. Margaret of York would marry Charles as his third wife on 27 June 1468. They had no issue, but Margaret was a wonderful stepmother to her husband’s children. Chipps Smith, Jeffrey (1984). “The Tomb of Anne of Burgundy, Duchess of Bedford, in the Musée du Louvre“. Gesta 23 (01): 39–50. Weir, Alison (1996). “The Wars of the Roses: Lancaster and York“. London: Ballantine Books.